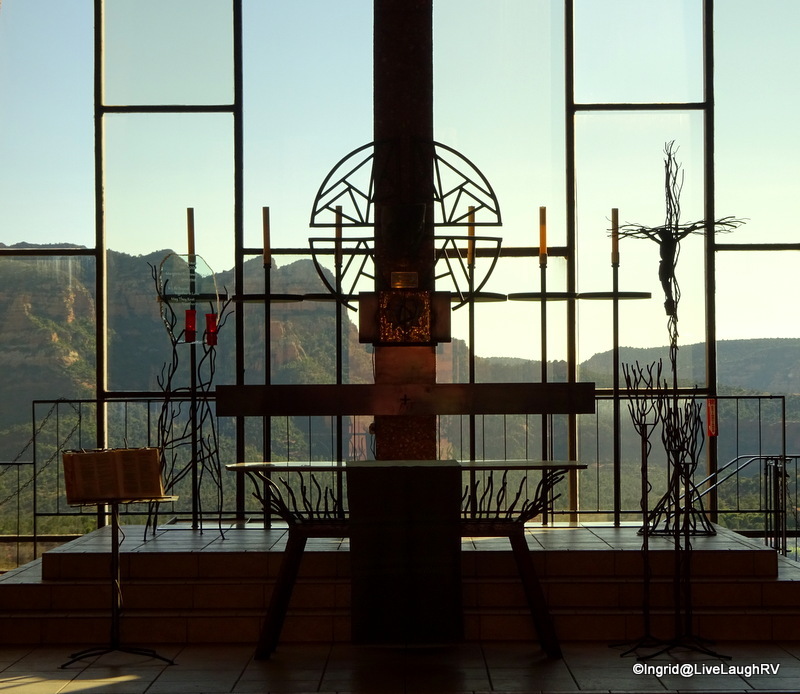 I didn’t know Chapel of the Holy Cross was so beautiful inside! 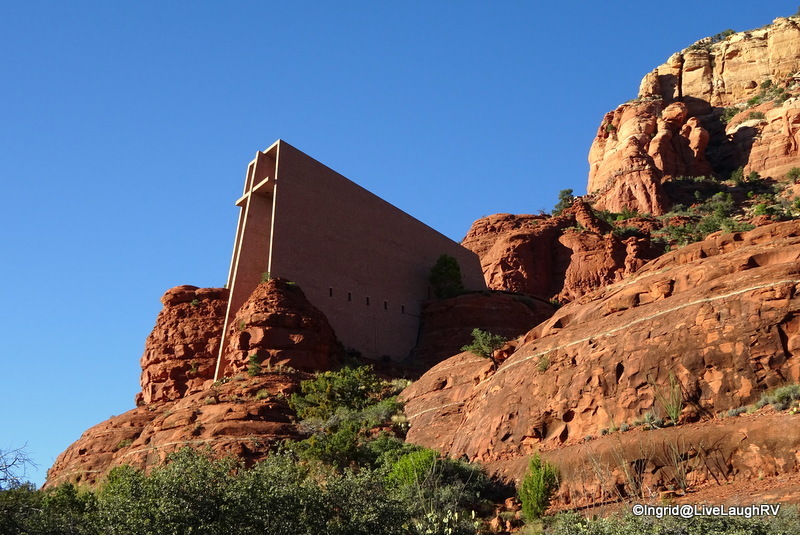 We stopped in the Sedona area in early March for about 4 days and did some very enjoyable hiking and exploring there. Fantastic boondocking in Coconino National Forest too. Love your photos! Thanks. I can’t wait to go back and explore some of those trails. The chapel is truly lovely. As I was reading your post it made me think about a “therapy” session I had this morning as I was sitting in the cab of the tractor. Large snowflakes were falling lazily around me while I sat it the warm cab. The work was done but I just sat there for a few minutes and thought….how cool it this? Sounds like ‘a moment’…. how wonderful. It’s a stunner and worth a visit. We’ve stayed at Dead Horse Ranch SP a couple of times. Great place to stay and explore the area. I’ll be sure and check out your blog post on your visit. 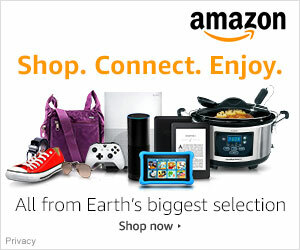 Thanks for the link. I am so missing the desert as I see your posts and MonaLisa, Kay and Tom – seems that everyone we meet is out west and we are stuck here in Florida. 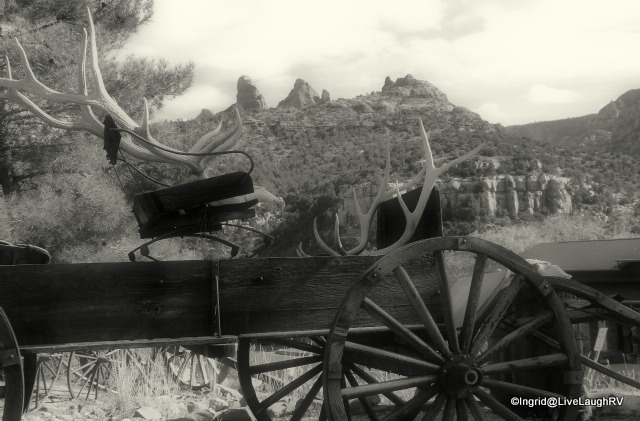 Even Pete is agreeing with me that this may be out last year coming here…the west has so much more appeal. 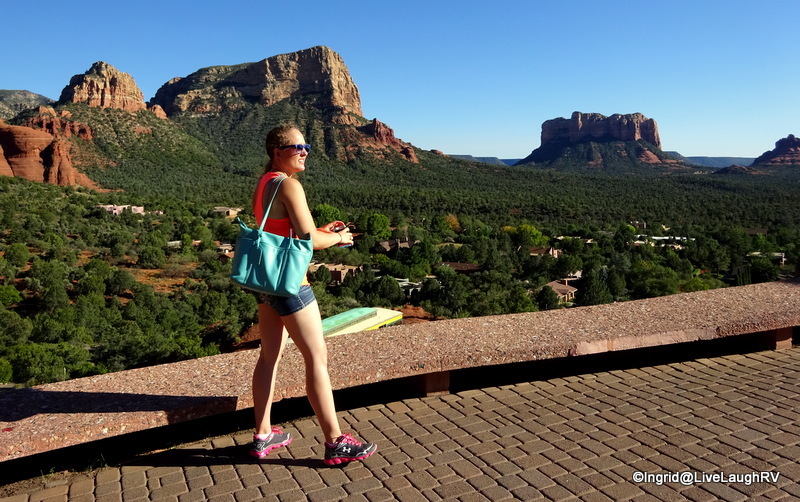 I think we have covered most of the trails in Sedona, having lived there for over 5 years. It was a beautiful place to call home. You captured her beauty nicely Ingrid. I think I may have had a difficult time selling a home in Sedona, but I’m sure those of us with a gypsy gene feel compelled to change up the scenery 😉 I’m sure the hiking there is fabulous. One day I’ll actually schedule enough time to check out a trail or two. It great to see you introducing travel to Ashton. Though she seems reluctant to be impressed by her new digs, you’ve certainly opened the door to going out and doing a bit of explore. Who knows, maybe some of it will rub off and she will be following the inspiration of her mother and grandmother…some time in the future. I can admire the beauty of the desert but it is not a place I’d choose to live in full time…I worship water too much for that to happen. I would imagine a FL gal would have difficulties enduring a lengthy stay in the desert 😉 I always look forward to my Texas Gulf Coast visits! I have yet to visit San Francisco. Hubby lived in San Jose (long before meeting me). One day I’ll make it to San Fran. We go to TX for the birding and enjoy it. Lived in Mountain View for 25 years and San Jose for 20 years…and yes, San Francisco is a must! Ahhh…. 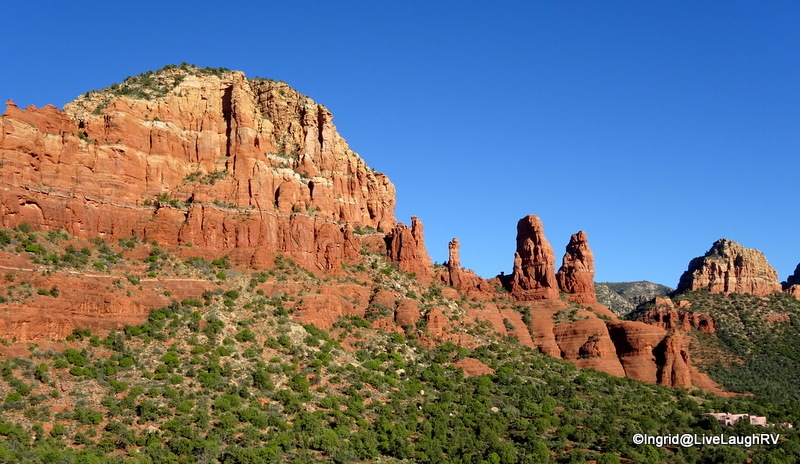 Sedona…it is indeed magical. been there a couple times… neither was long enough. and the “arches” were a hoot! One of my favorite places…thanks for taking me back there. You welcome! I just shared your blog yesterday with our neighbors. We were sharing tales of Moab. 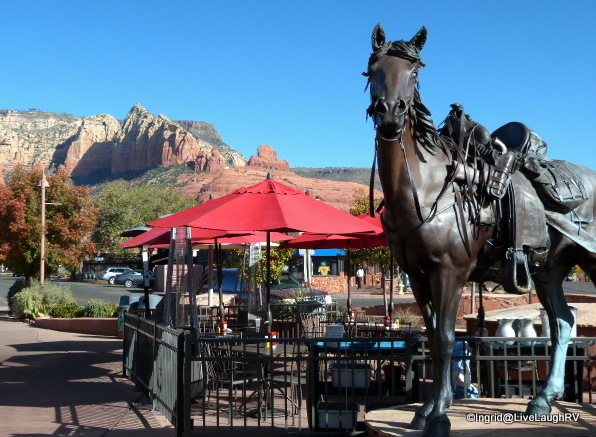 I have only been to Sedona once but hope to return again. Such astounding beauty. How wonderful to have the opportunity to share these adventures with your daughter! 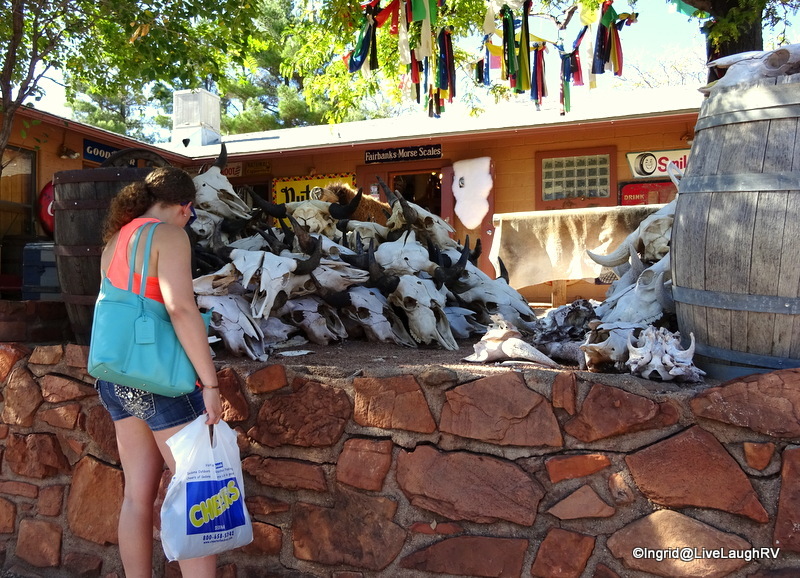 We succumbed to one form of Sedona’s retail therapy. And the artwork is now residing in a storage room waiting to be uncovered and displayed again. An overload of stunning scenery can cause headaches 😆 Perhaps, one day you’ll be able to display that Sedona artwork in a new home. Hmm, wherever shall that be? Fruita? I think not…. more headache causing red rock… hehe! Thanks Pam. No birds to photograph, but plenty of amazing red rock! Well there’s the going to PT 😦 but the good hectic is moving to a new home. Oh, a new home? How exciting! Hope you’ll share some photo tidbits. Great pictures. I thought the turquoise arches were pretty crazy as well! Thanks. Looks like you had a nice visit to the area as well. Hope you were feeling well enough to really enjoy it. And btw – Happy Birthday (I wasn’t able to comment on your post). Thank you very much, thats very sweet of you! I love Sedona! Glad you had such a lovely visit! Thanks Nancy. I really wish we’d had time to get in some hiking. Oh well, next time! Sedona is definitely beautiful. I’m not normally a patron of McDonald’s, but this one was cause for a visit. I don’t think I can read your blog anymore. I am missing the desert, and your photos make me miss it even more. (kidding) I love Sedona. 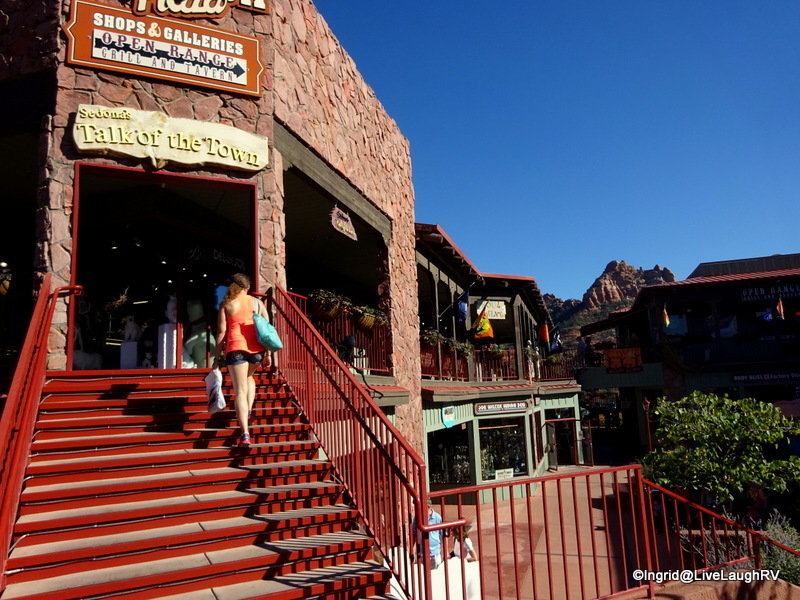 Sedona has been one of our favorite places since the 70’s when it was a sleepy little town surrounded by astonishing views. We still love it but, oh my, how its grown! 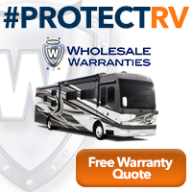 Does the Elks Lodge still have a few rv spots out back? I’ll have to add Sedona to my wish list! Fabulous photos and adventure! Thanks Susie. I highly recommend a trip to Sedona. I promise, you won’t be disappointed. Well, it seemed to work quite well for Ashton 😆 Let me know when it’s time for you to make a return visit to AZ. I’m sure I can offer up my two cents! 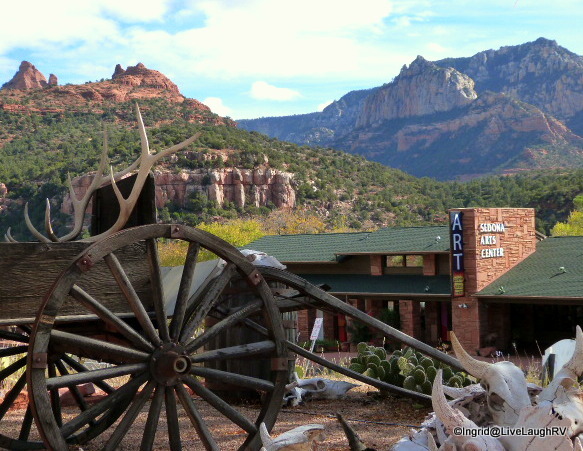 You’ll love Sedona. Actually this whole area of Arizona from Prescott, to Jerome, to Sedona is fun exploring. Let me know if I can offer any recommendations. Den’s aunt and uncle owned a home in Sedona in the 1980’s. The town itself has grown so much since then. I LOVE that red rock..Telaquepaque..sp?..anyway, it is a shopping area near Sedona we have been too…Also, I think you are fairly close to Taos Pueblo, which is worth a visit..They weren’t fond of bringing cameras in when we were there, but that was 100 years ago..lol…I like Ashtons way of treating all those problems…wine. You know how much I love rocks and gems and find them out in the desert. I still am not sure about healing properties. Sisters??? I knew I liked you! Thanks for the heads up on Schnebly Hill Trail. I’d love to spend more time in Sedona strictly photographing the stunning landscape so always interested in good locations. One of these days I’ll need to see your rock collection. You need to come over for cocktails!! Soon!! I have a friend in now but it will be soon! Love the turquoise arches! Looks quite classy. 🙂 Retail therapy combined with spiritual enlightenment, sounds good to me. What a beautiful view through that window! I thought you might be able to relate, Sylvia and yes, the view out of the church is stunning. You and your daughter are having too much fun! 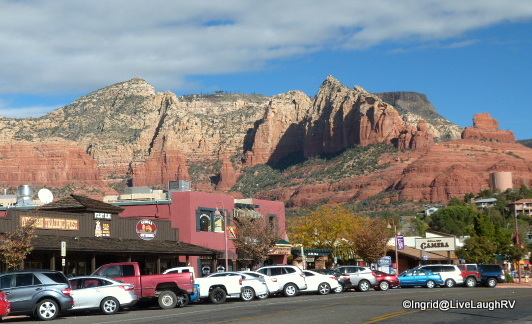 We visited Sedona last year when I was in Arizona & loved it as well Ingrid. Our only regret was that we didn’t have a little longer to explore the area further. I have a friend who is very versed in the healing powers of crystals & stones. When we visited Lake Louise together, we went into a favourite shop of hers where she buys pieces. I was fascinated as she explained all of the energies & healing powers of the various rocks & crystals. I’ve been to Sedona a few times and always walk away wishing I’d spent more time exploring. There are so many fabulous hiking trails, and I have yet to explore any. I find the whole healing crystal stuff fascinating and actually purchased a book on the subject. Ingrid, I wish I would have known you were going to be visiting Sedona. There is a FABULOUS little sandwich shop off the main drag of the town. It’s called Sedona Memories. Mostly a local place to eat and they only have a few tables outside and one inside I think. Don and I ate there and we could have split the sandwich it was so HUGE! I know you’ll most likely go back to Sedona so check it out. Take cash because they don’t take credit cards. Oh that would be nice but alas we are staying here in AR this winter. We all know how McDonald’s likes to keep things uniform. 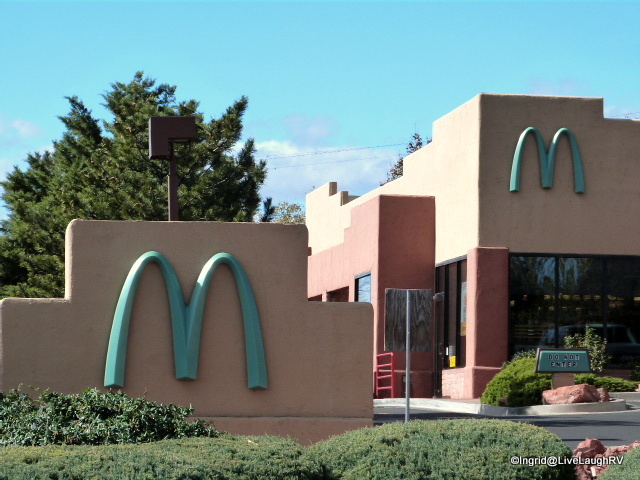 So I imagine it was quite the compromise to make the golden arches turquoise. I’m coughing a LOT less these days and energy is starting to return. It’s been a rough road. Thank you for asking. I think slowing down the travels this winter will be a good idea. It’ll allow me to focus on my health.